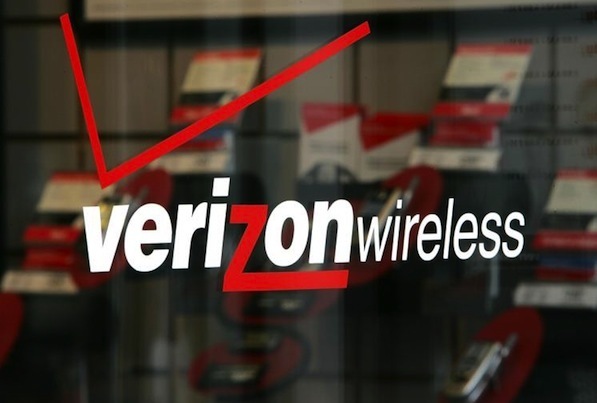 Verizon today has announced their often rumored shared data plans, dubbed Share Everything. The plans include voice minutes, unlimited text and a data allowance for up to 10 devices. The plans start $50 for 1GB and will run you another $10 for each additional 1GB. This is something many Verizon users may jump on, although it is kind of a drag that both voice and text minutes are automatically bundled in the package as well. The plans are set to go live on June 28th. Keep reading for the full press release. BASKING RIDGE, N.J. - Verizon Wireless today announced Share Everything Plans that will forever change the way customers purchase wireless services. Share Everything Plans include unlimited voice minutes, unlimited text, video and picture messaging and a single data allowance for up to 10 Verizon Wireless devices. In addition, the Mobile Hotspot service on all the devices is included in the Share Everything Plans at no additional charge. The groundbreaking Share Everything Plans debut on June 28 and will be available to new, as well as existing, customers who may wish to move to the new plans. "Customers asked, and today Verizon Wireless delivered an industry first," said Tami Erwin, vice president and chief marketing officer for Verizon Wireless. "Share Everything Plans are the new standard for wireless service. They are simple; customers no longer have to think about their voice and message plans, because both are unlimited. Share Everything Plans are convenient; customers purchase one data plan and they share it with up to 10 mobile devices. And, they are worry-free; customers can connect their 3G or 4G devices wherever and whenever they want on America's most reliable network." "When developing these plans, we first asked customers what they wanted in a wireless service plan. We also looked at the technology and how customers were using it to manage their lives. And last, we took into consideration the evolution of the technology and how customers would use wireless in the future," Erwin added. "Share Everything Plans are the outcome of that research. They cover every device Verizon Wireless offers, from basic phones to smartphones, from tablets to Jetpacks and more. Share Everything Plans represent a tremendous shift in how customers think about wireless service."